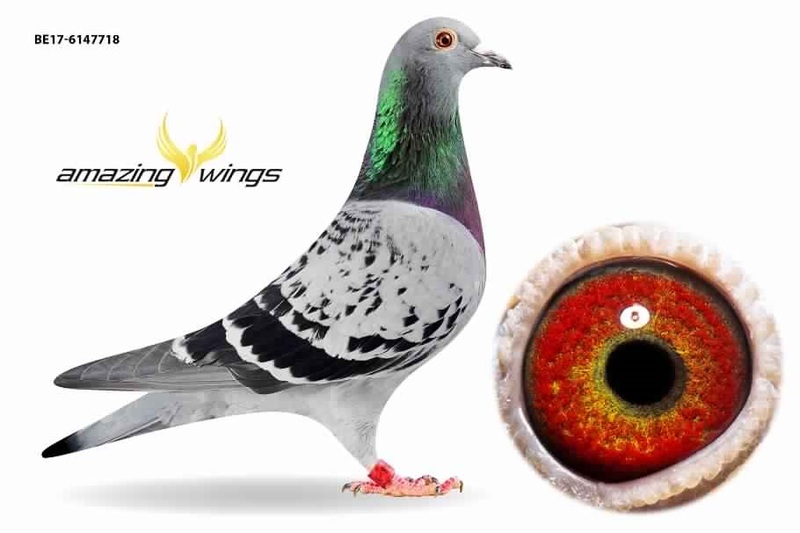 Amazing Wings search for Pigeons! 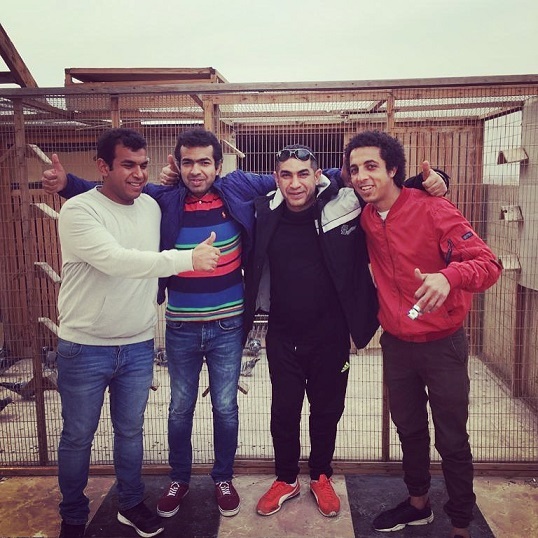 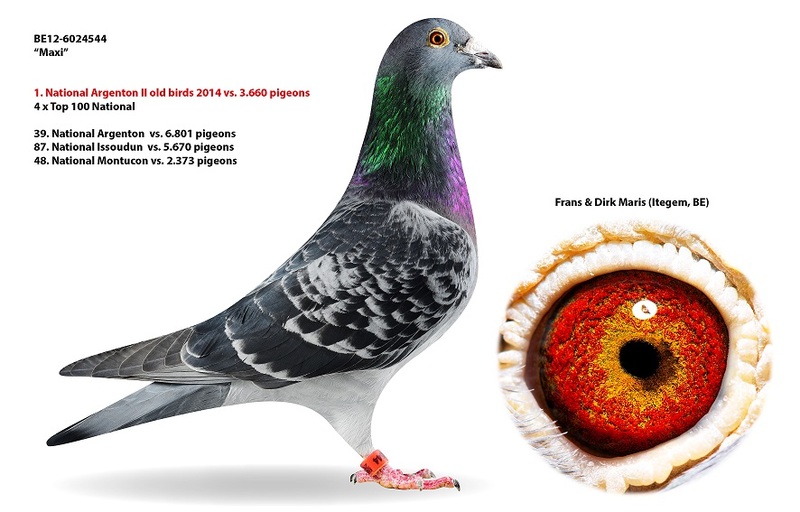 National against 2200 pigeons with the 23 first prizes. 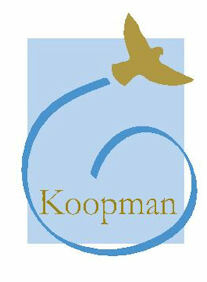 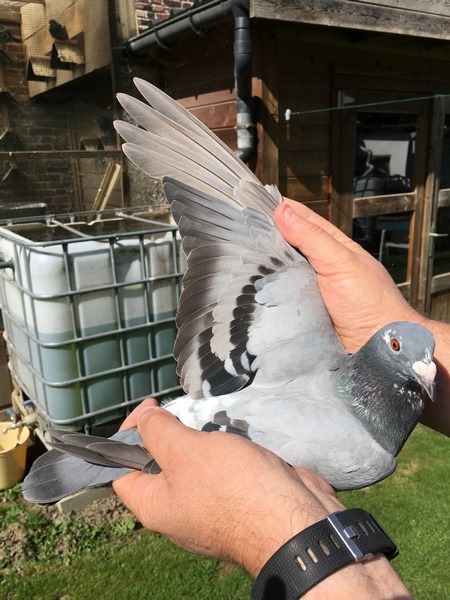 UPDATE NAFI by Frans & Gert Rondags becomes 1st national AS pigeon KBDB Vitesse youngsters 2018 !! 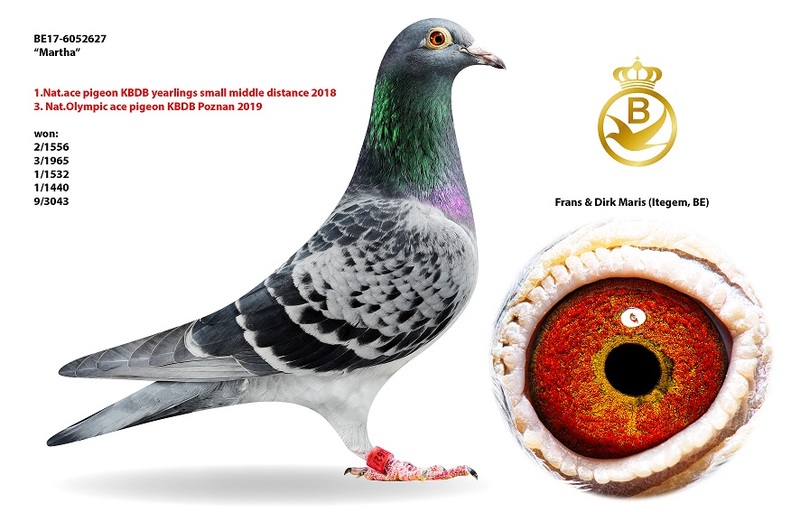 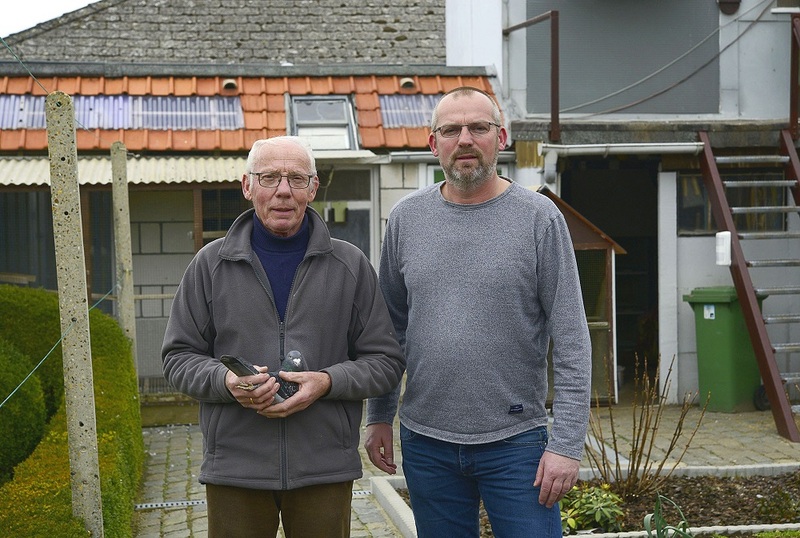 Frans & Dirk Maris make the 1st national AS pigeon KBDB Klein Halve Fond 2018! 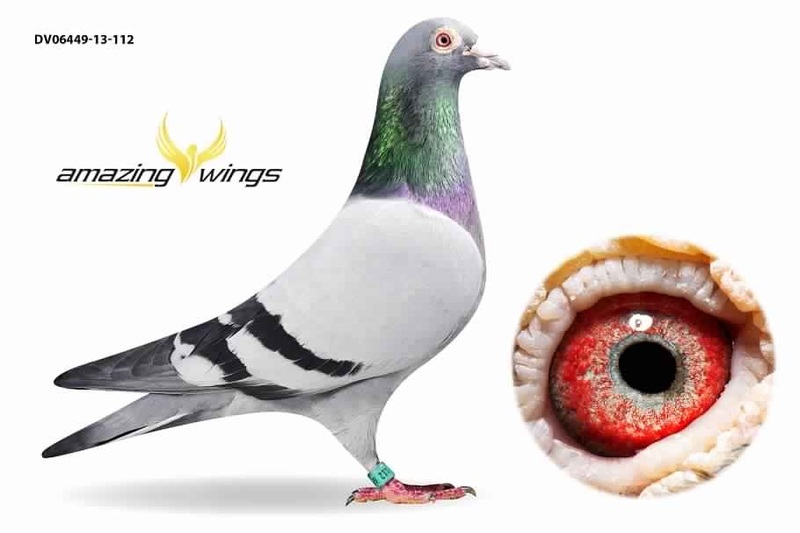 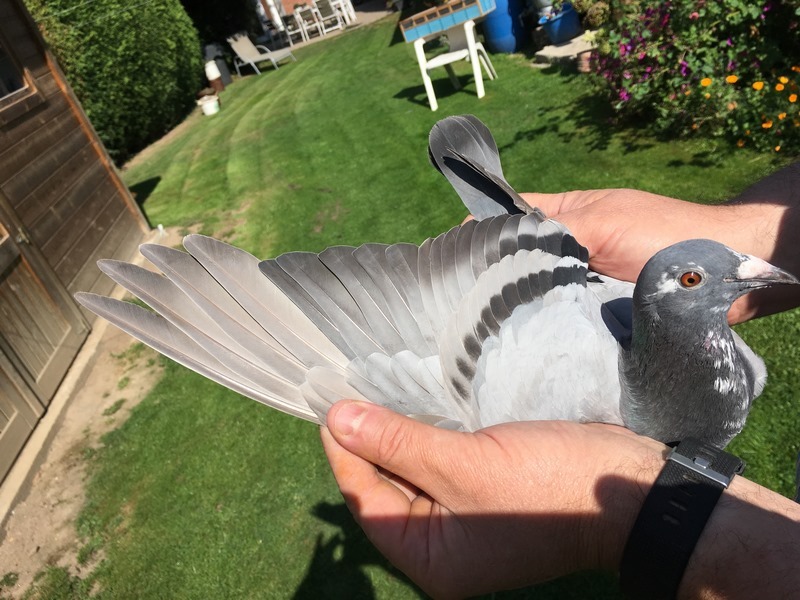 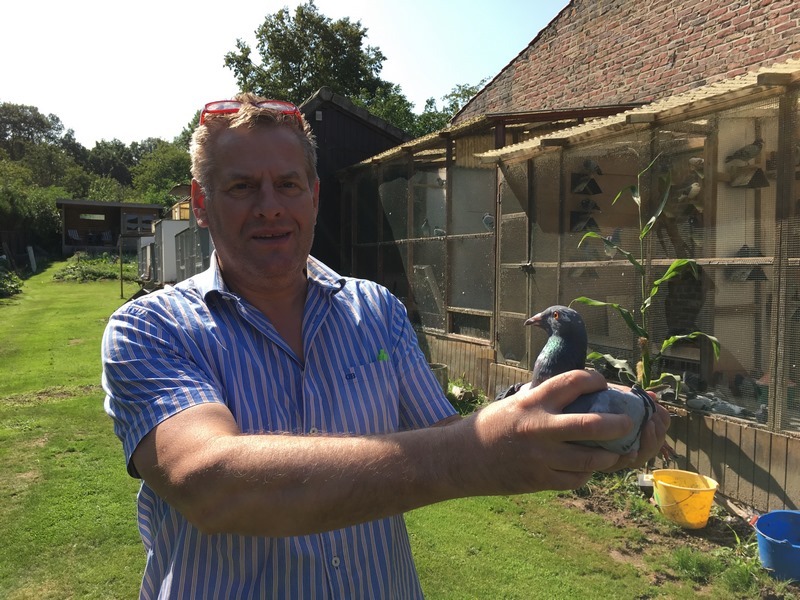 The first national ACE pigeon KBDB Kleine Halve Fond 2018 comes from the province of Antwerp and indeed from the stronghold of the short and medium distance Itegem / Berlaar!